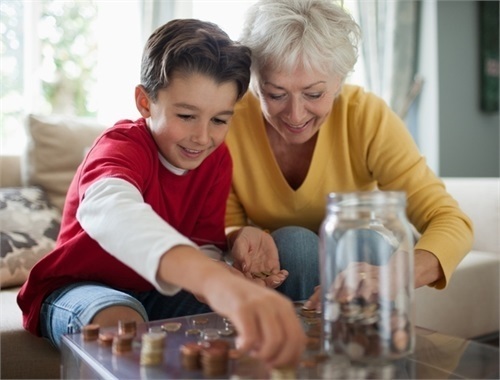 Time is money, and managing your wealth can be overwhelming. At Pruitt Wealth, we will provide strategies that seek to help preserve and build your assets so you can focus on enjoying them. Pruitt Wealth specializes in preparing your family to handle the unexpected. We thrive on giving clients confidence in their future. Rising education costs require a forward-thinking plan. Pruitt Wealth can help you prepare for one of life’s biggest investments. Pruitt Wealth is a full service financial planning and investment advisory firm specializing in total asset management. We provide advice and strategies to help our clients work toward their objectives and financial goals. Our process is designed to make sure that we understand our clients goals. Our clients are involved in this comprehensive process, and we understand their choices. We realize that not all situations are the same for our clients; therefore we are dedicated to designing a portfolio of products to address their financial needs and future goals. 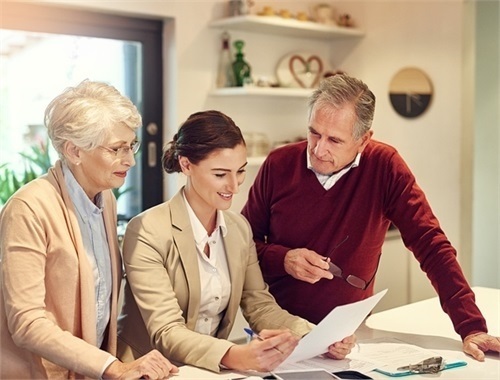 Areas covered include, but are not limited to investment planning, estate planning, retirement, retirement planning, education planning and insurance planning. One-size fits all policies are best left to vacation bike helmets. At Pruitt Wealth, we specialize in tailoring our plans to not only fit your current situation, but also provide a foundation for future growth. No matter where you are in your financial journey, we endeavor to take you to the next level. Whether you’re a party of one or six, Pruitt Wealth customizes your investment strategies to pursue your current needs and future goals. We believe small businesses are the backbone of America. At Pruitt Wealth, we do our utmost to help your business thrive. Securities offered through LPL Financial, Member FINRA/SIPC. Investment Advice offered through Private Advisor Group, a registered investment advisor. 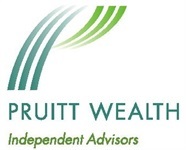 Pruitt Wealth and Private Advisor Group are separate entities from LPL Financial.